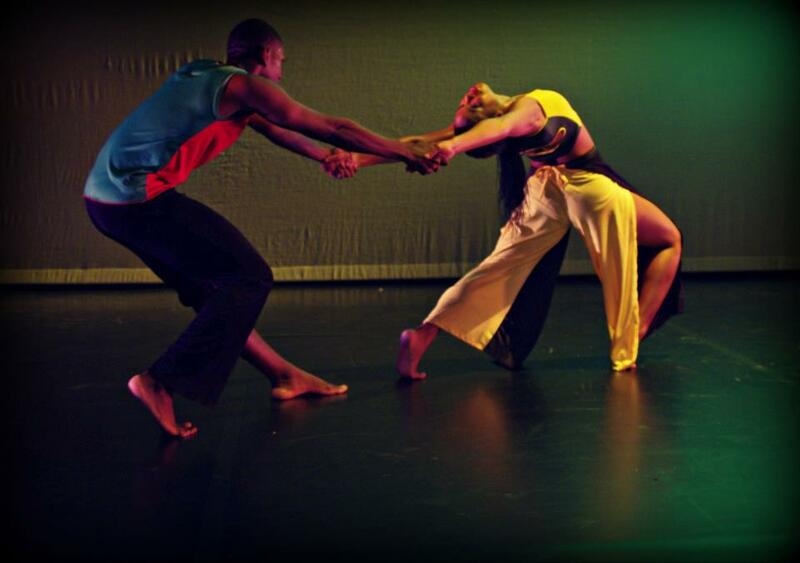 L’ACADCO: A United Caribbean Dance Force is celebrating its 30th anniversary with a year of activities. Here’s a review of their season this past weekend at tallawahmagazine. The company began with 12 dancers and now have 16 females, 9 males and 9 stilt walkers. Several dancers have moved on to perform internationally in major companies and on Broadway. For more see their facebook page LAcadco. The Company has toured widely and participated in PANAFEST in Ghana and Dance Africa at the Brooklyn Academy of Music (BAM). 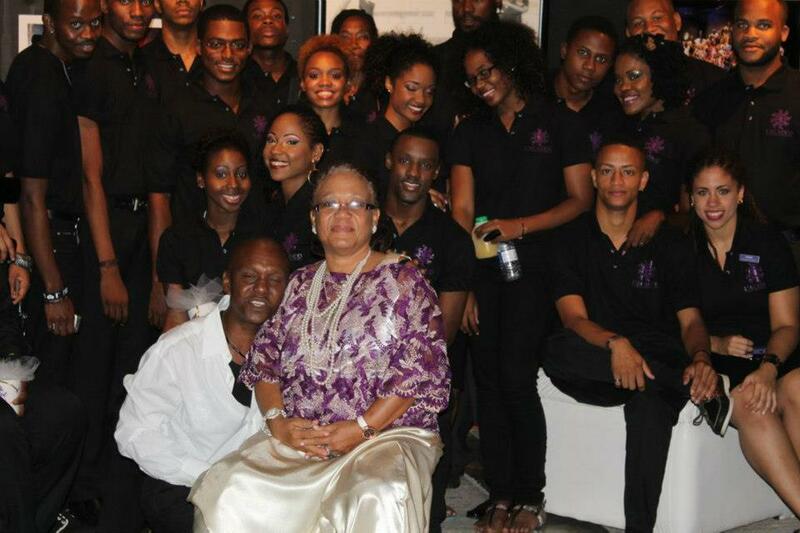 They have also travelled to Lithuania, London, Birmingham and the Caribbean . It’ѕ remarkable foor mme tοo have a website, whiсh is vluable for my know-how. tha in faсt hօա to do blogging.